Cocktails and cakes, together at last at Peggy Porschen Chelsea. 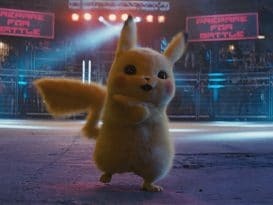 Sequels are a tricky business – just ask Chumbawamba, Len, Europe (the band, not the continent), and any other conjurer of a one-hit wonder. 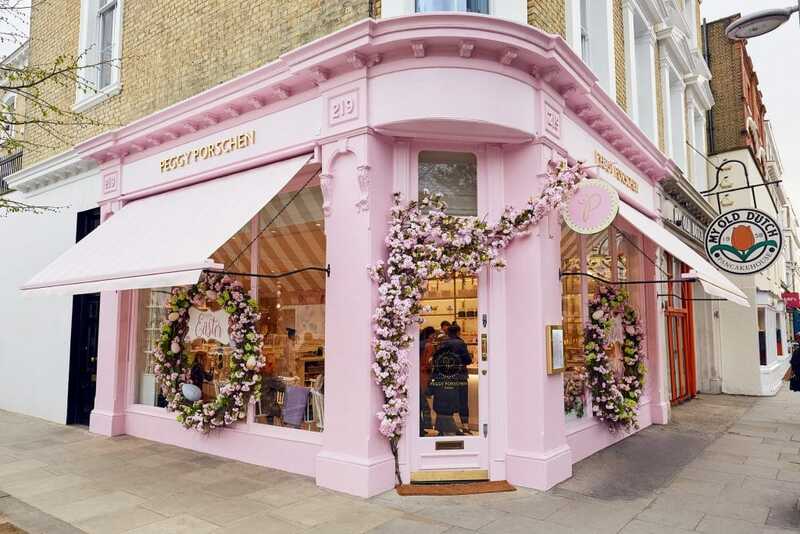 They’re looking like an absolute breeze for one of the most Instagrammable bakeries in town though, as the arrival of Peggy Porschen Chelsea virtually guarantees success. 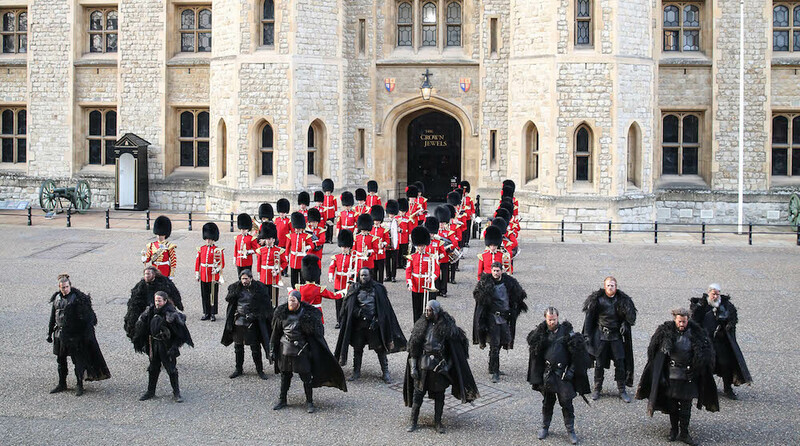 Unless London is suddenly about to shun cute cakes and floral-infused cocktails? (Admittedly highly unlikely). 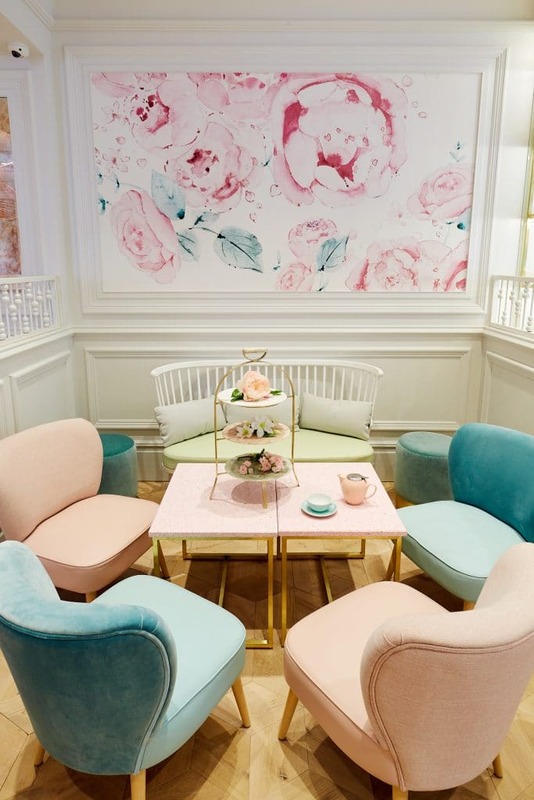 The original Peggy Porschen hit upon a winning recipe early – hot pink decor, flowers everywhere, and an armada of beautifully designed cakes – and has hewed pretty close to it these past nine years. Judging by the ever-present queues outside their Belgravia store, there’s been no real need to tweak it, but there are a couple of tantalising additions to the new store which have us pretty excited. 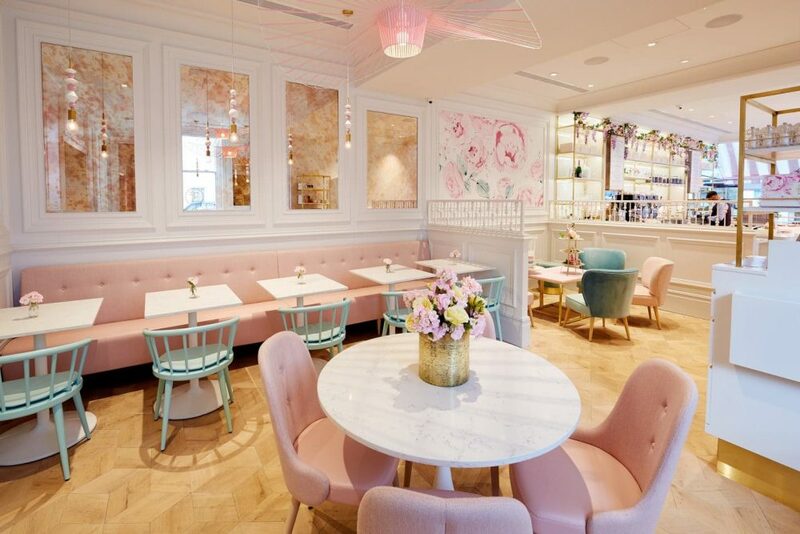 The Salon, where Peggy Porschen’s first savoury options will be served, starting this summer. Chiefly, it’s the presence of a small but perfectly-formed cocktail bar, hidden below the main shop, which has us hyped. 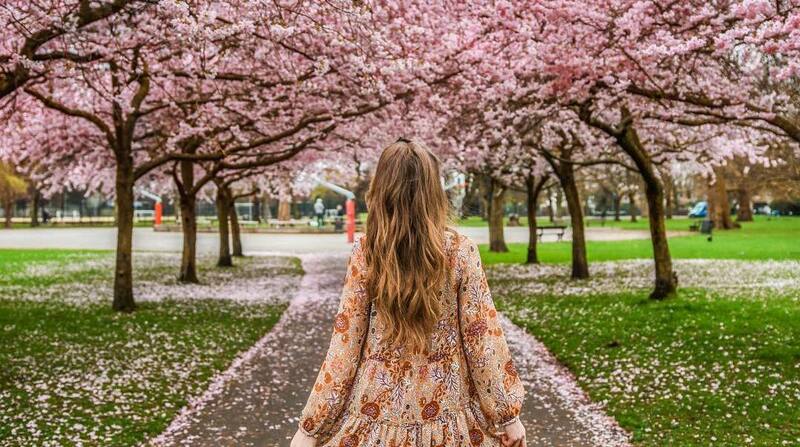 With room for only eight guests, ‘The Pink Peony Bar’ is an exclusive place, serving champagne, floral cocktails, or tea infusions with the help of a professional mixologist. The Cafe, where the baking magic happens. 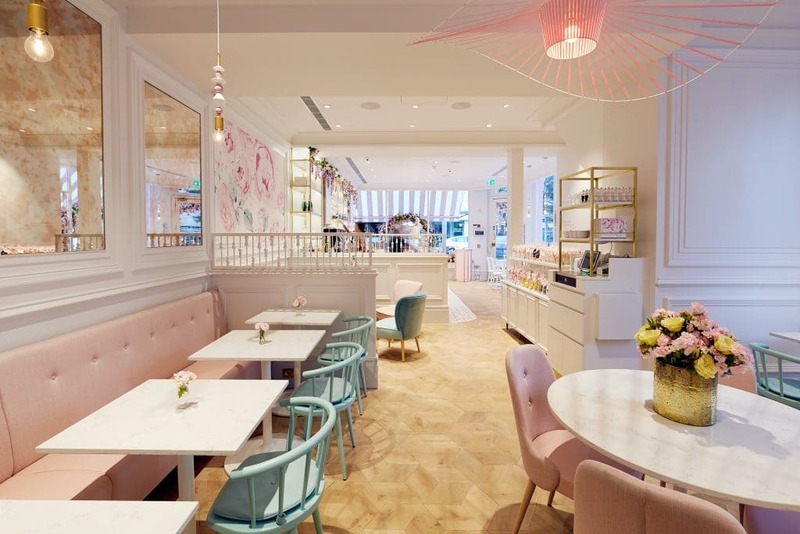 The bar is simply one of five areas that make up Peggy Porschen Chelsea. 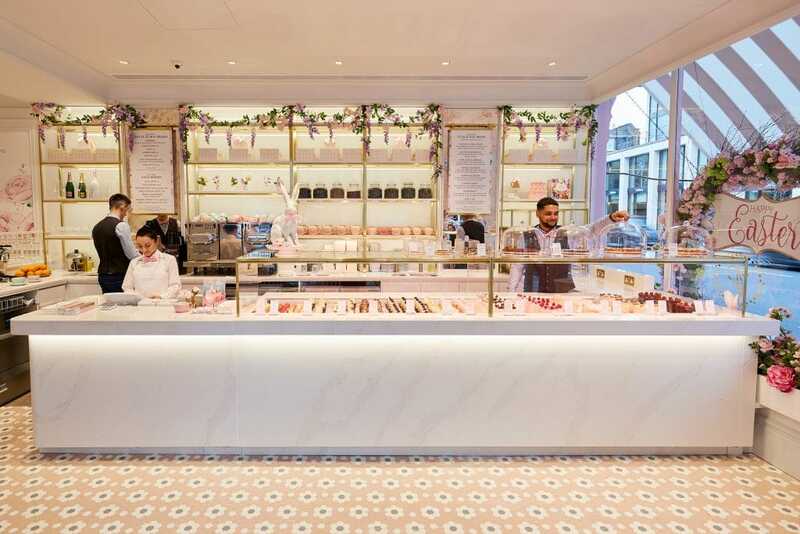 ‘The Cafe’s most striking feature is obviously the glass patisserie counter, filled to bursting with freshly baked treats, but the pink-drenched decor is admittedly rather captivating too. Look out for the resident ‘cake artist’, who’ll be demonstrating sugarcraft and decoration techniques to the delight of visitors. The Lounge, featuring cosy chairs and a picture-perfect colour scheme. ‘The Lounge’ features design touches by Australian fashion illustrator Kerrie Hess, including a delightful floral mural (try saying that five times fast), and even more pink. Back downstairs, a private hire space known as ‘The Chelsea Rose Room’ is bedecked with classic English floral wallpaper, pink antique mirrors, and a dramatic skylight. And after all that, they’re still not done: from summer, Peggy Porschen Chelsea will welcome ‘The Salon’, a dining space for savoury offerings. It just proves that there’s more to life than cake… sometimes. Location: 219 King’s Road, Chelsea, SW3 5EJ. 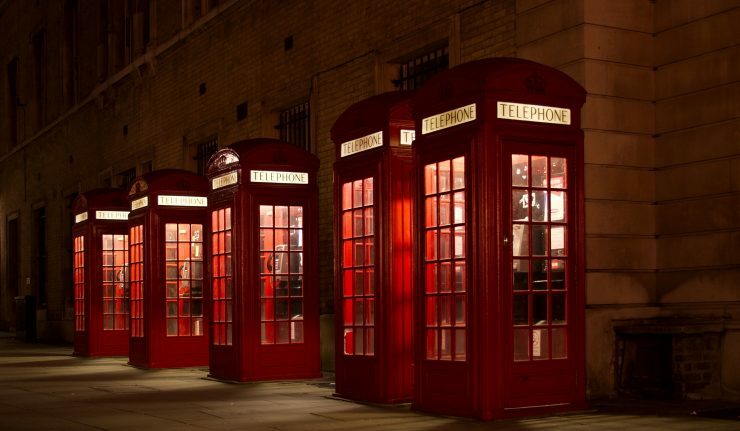 Nearest stations are Sloane Square and South Kensington. See it on Google Maps. 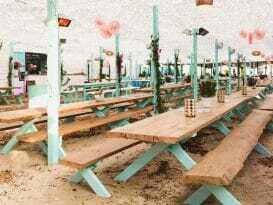 Opening hours: 8am-8pm, seven days a week. Price: cupcakes are £5, a slice of cake is £6.20, coffees and teas are around £3.50. 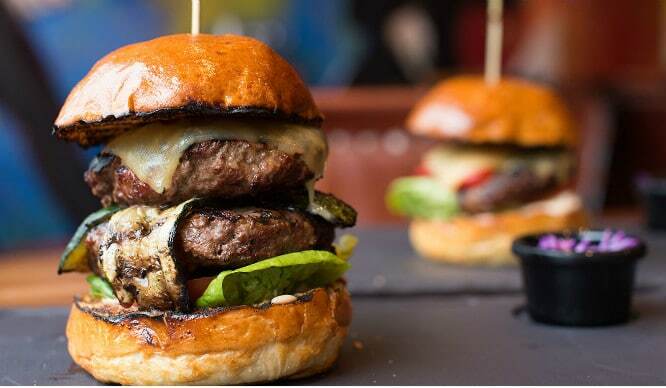 Build Your Own Burger And BYOB! 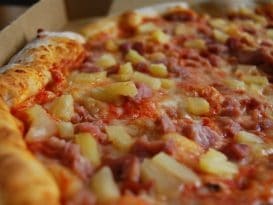 Could This Offer Be Any More Perfect?